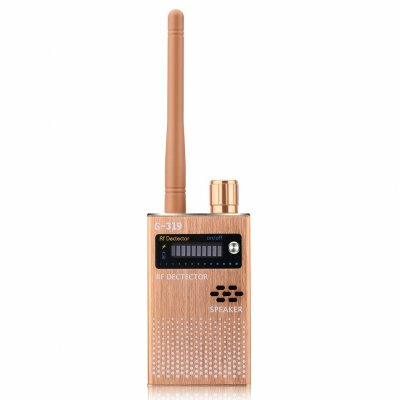 Successfully Added Gold EU Wireless RF Signal Detector Bug GPS Camera Signal Detector for Detecting Camera GPS Tracker Wireless Signal Detector to your Shopping Cart. High sensitivity and strong anti-interference. Anti-tracking, anti-eavesdropping, anti-sneak shot. Suitable for work environment, family environment, public places, specific occasions. 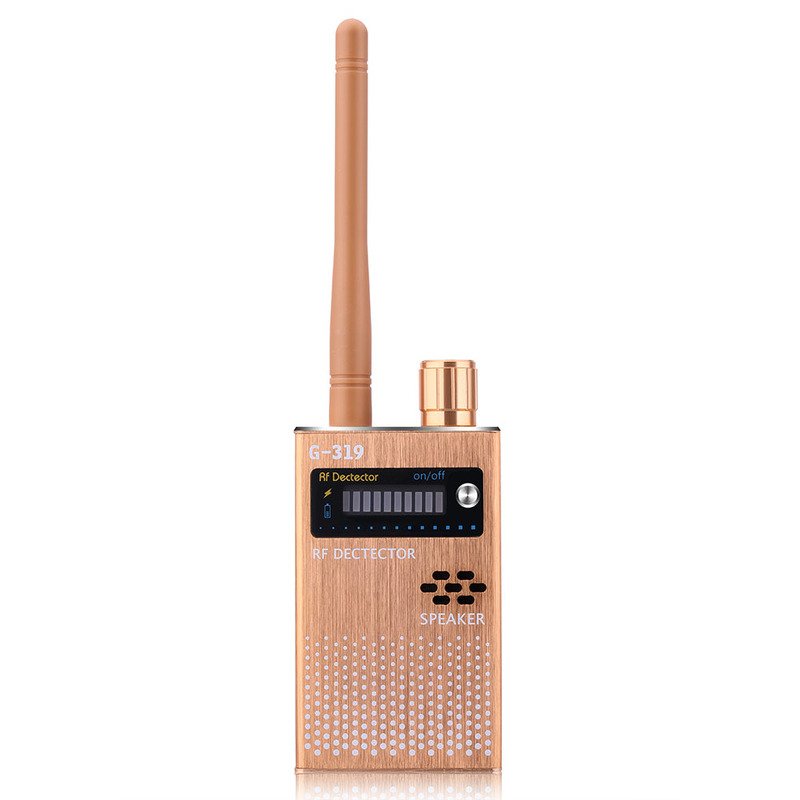 A variety of radio wave detection, anti-eavesdropping, anti-positioning, anti-monitoring, anti-tracking. High-speed chip for more sensitive detection, higher accuracy, active detection and passive detection. Super signal receiving capability, easy to find indoor bugs, wireless monitors according to alarm prompts.